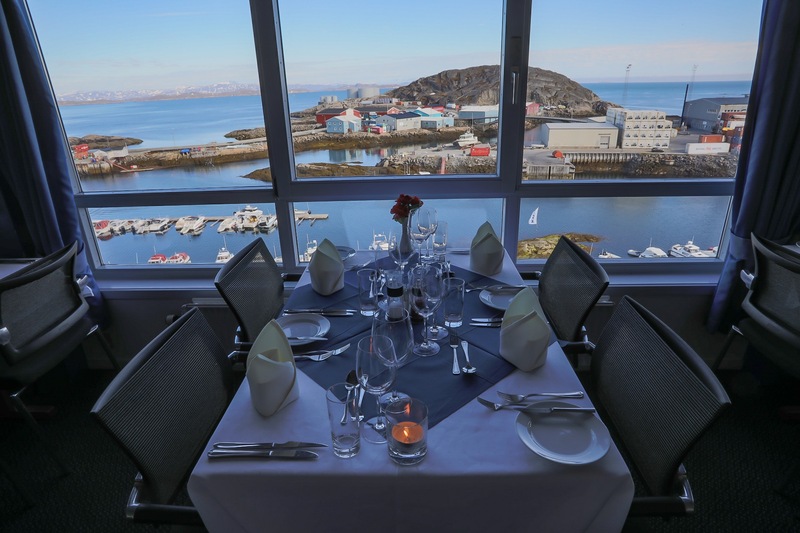 The hotel has a unique view to the Davis Strait, the harbour and the exciting archipelago – constantly visited by whales during the summer. 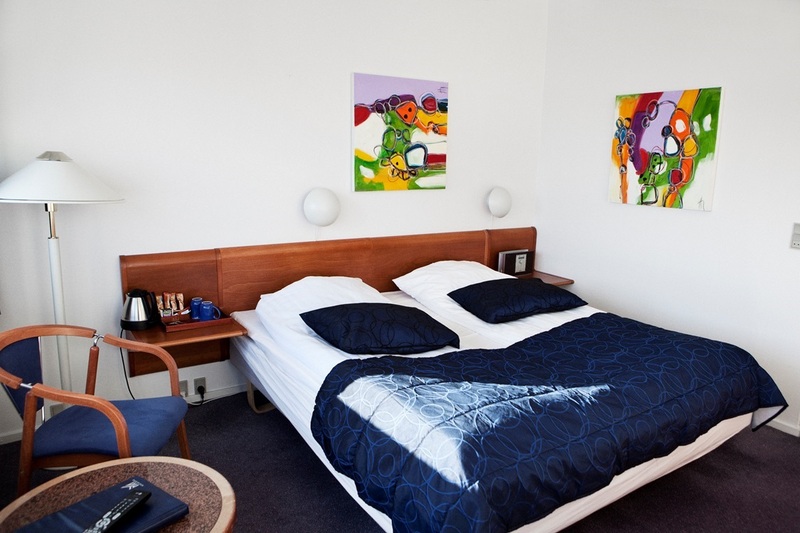 The hotel has 21 double rooms, all no-smoking. 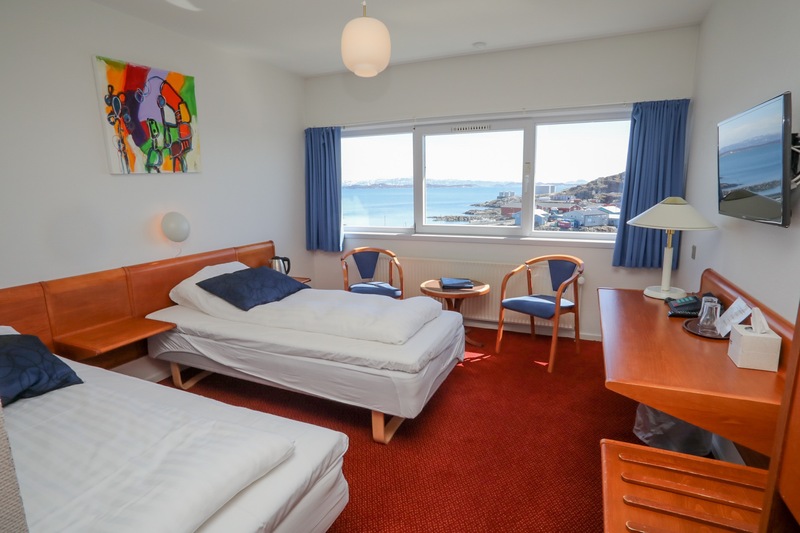 The rooms are modern and well-equipped and most of them have a view to the archipelago and to the Apussuit glacier on the mainland behind. 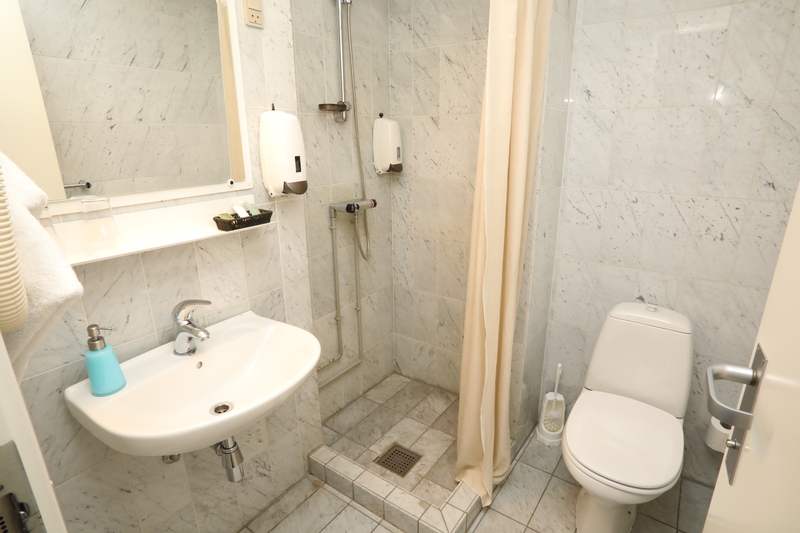 The rooms have shower and toilet, telephone and 32″ flatscreen tv with free satellite channels. The hotel has full coverage of free wireless internet access. The rates include breakfast buffet in the restaurant. 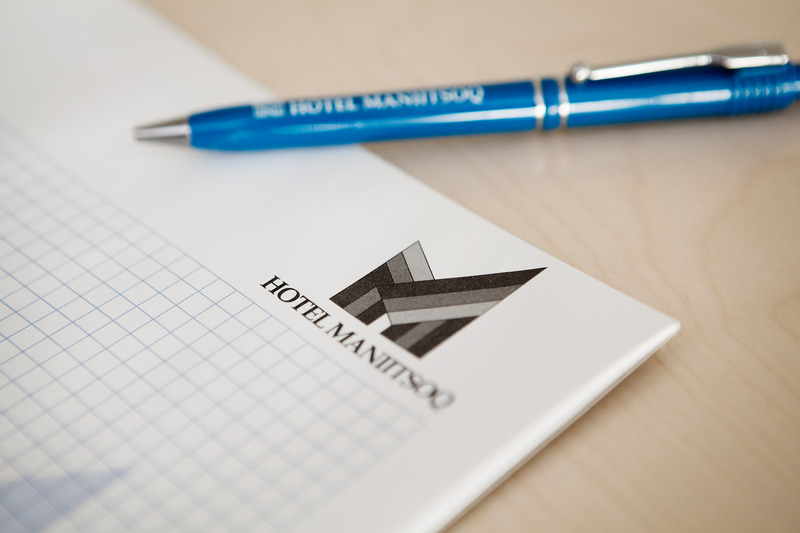 Hotel Maniitsoq features a new and modern conference center equipped with modern facilities and equipment. 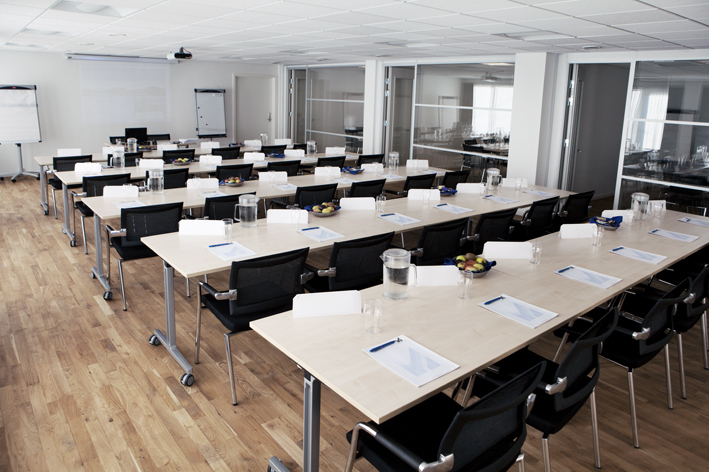 We offer first class conditions for courses with a maximum of 30 participants and we can accommodate 60 participants in meetings and conferences. 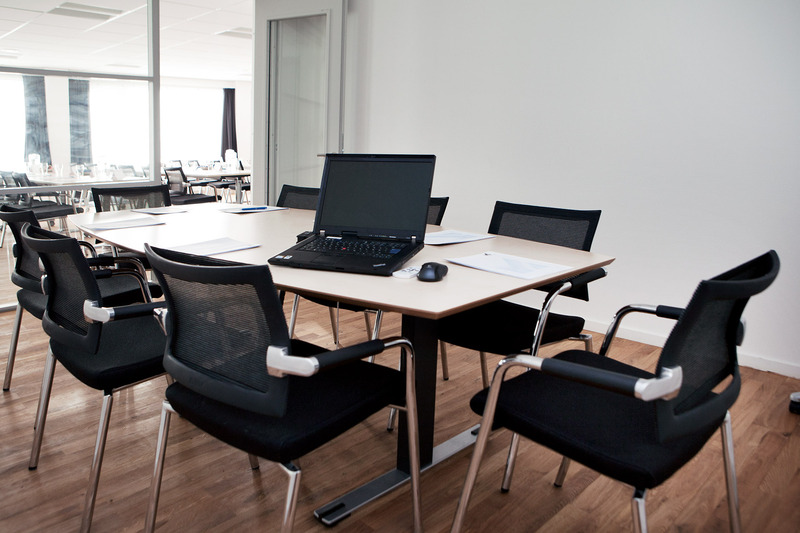 Our conference center is equipped with PC, projector and sound system plus flip-overs and whiteboard. 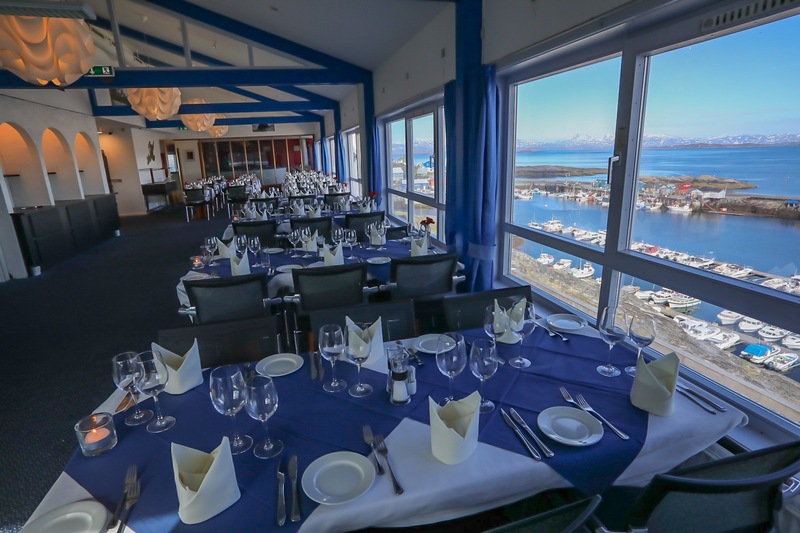 From the conference room there is direct access to the large terrasse where you can enjoy the fantastic view of the harbour and the mountains. 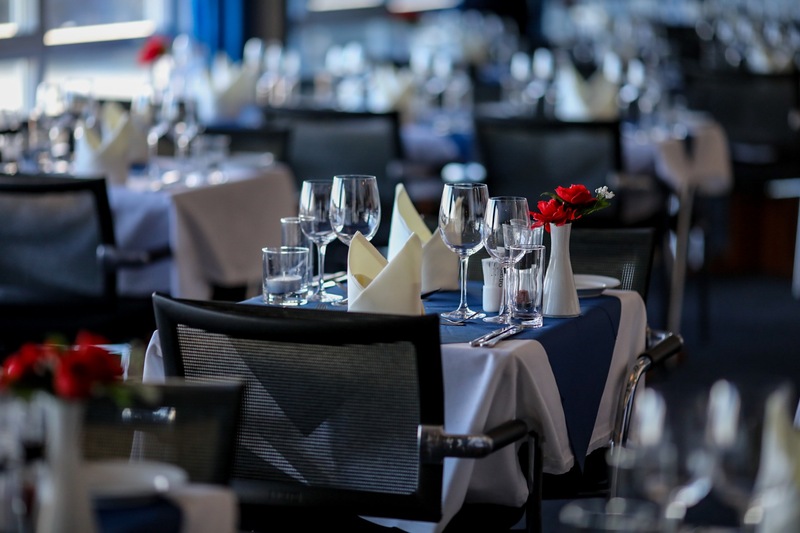 We offer conference packages including full board at very competitive prices – and we are eager to fullfill your wishes for the meals during the event.